Fitclub theme translations are maintained by the WordPress community. 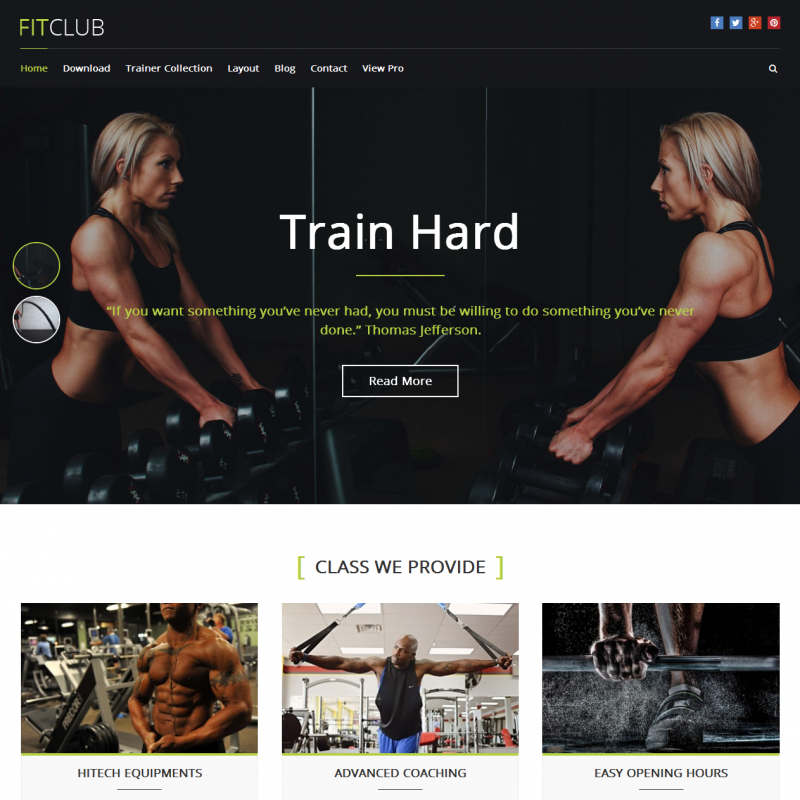 The FitClub theme is designed for gyms and fitness centers; but thanks to its flexible settings, it is also suitable for other service websites. 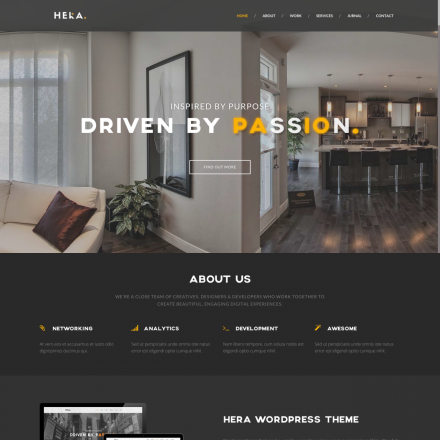 In the free version of the theme, you can create a slider with a maximum of four slides, change the color and the background of the site, upload your logo, and choose the location of the sidebar. 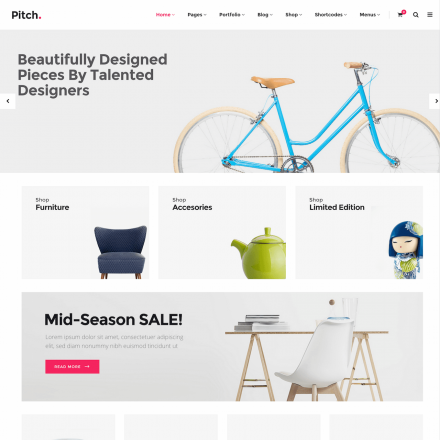 There are a few page templates, including a template to build the homepage using widgets. 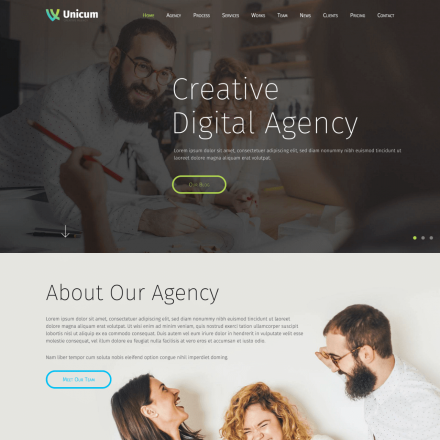 The free version of the theme has seven custom widgets to build the homepage with, including widgets that allow you to provide information about your team and your services, as well as your client testimonials. You can choose from one to four columns in which you can put widgets in your site’s footer. The theme is compatible with the Events Calendar plugin that you can use to post information about upcoming events or fitness center schedules; the paid version of this theme is also compatible with WooCommerce.